The position is commissioned as a short-term project on a consultancy basis for the equivalent of around 125 hours of work (with completion no later than Thursday 28 February 2019) and will pay £2000. Policing intended to maintain public order is invariably at its most coercive and aggressive on the streets and in communities that society stigmatises as “at risk of disorder”, which are often policed differently on the base of class, gender and race or ethnicity. 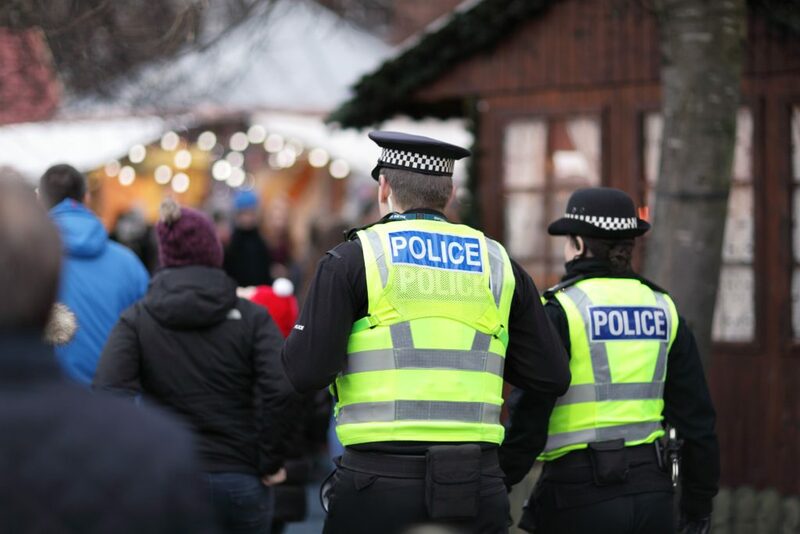 Netpol has secured a small grant to begin to help community groups establish their own local independent police monitoring initiatives, which can start to document and challenge racist, violent or confrontational policing. Our immediate aim is to develop and publish (online initially and eventually in print) a ‘toolkit’ of resources to support groups who wish to actively monitor or campaign around policing issues in their communities (whether geographic, ethnic, issue-based or cultural). how to protect a local monitoring project’s independence. We aim to ensure that the toolkit can be adapted for use by different groups who wish to monitor specific aspects of policing (such as police responses to domestic violence) as well as those who are concerned with the policing of a particular community or locality. the ability to engage with and interview individuals and organisations with extensive experience in police monitoring projects, including those with experience of providing practical casework support and those engaged in successful campaigning around issues of discrimination in policing. the ability to gather, collate and prioritise information and turn it into a format that is accessible to a wider audience.